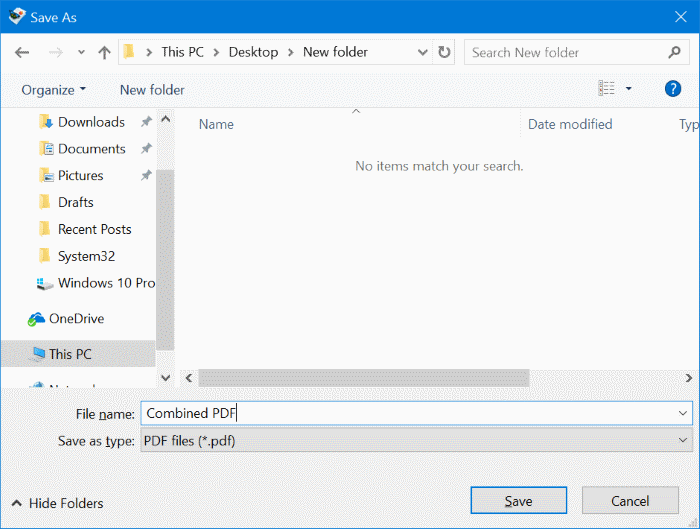 How to Combine PDF Files By Using Windows OR MAC? 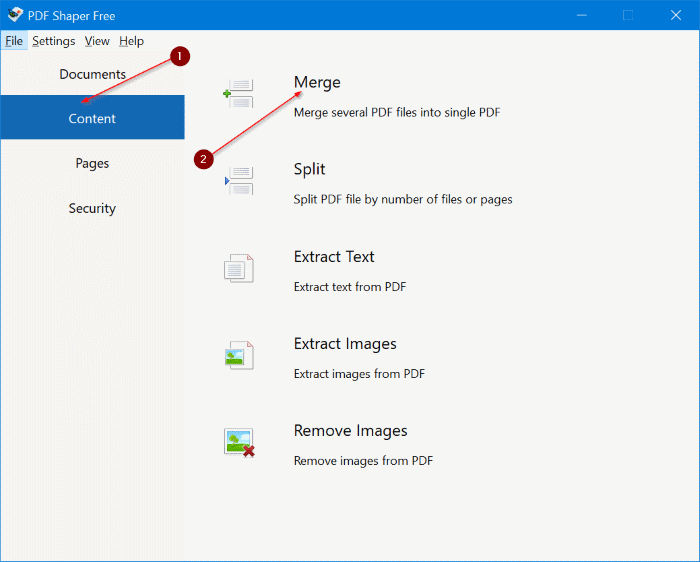 These steps may help you to combine the PDF files easily. 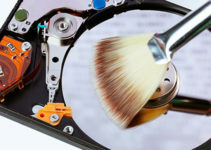 You can do this on any system by using an online PDF merger that called PDF Joiner. 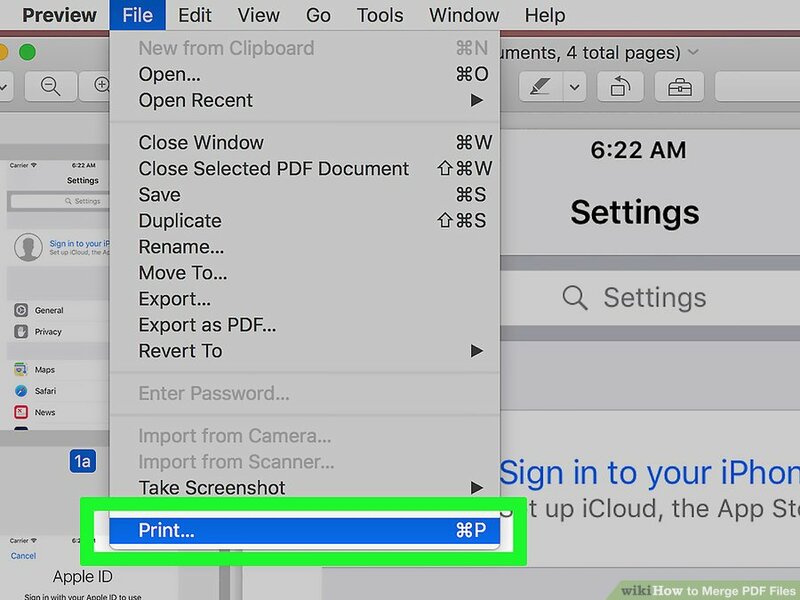 You can use a free application that called on PDF Creator on Windows and built-in Preview application on Mac. 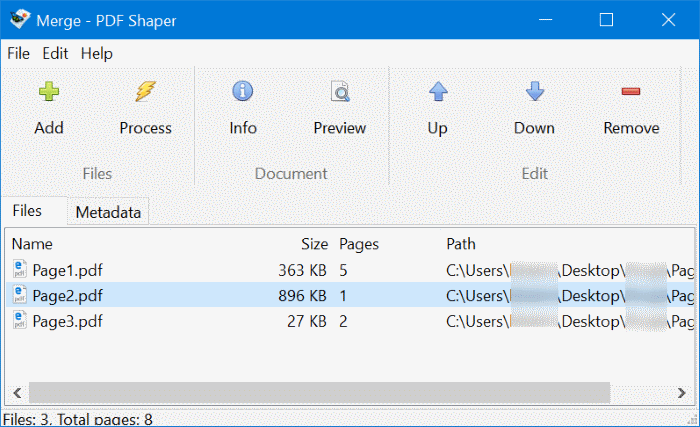 Step 1: Download the PDF Shaper Free version. Run the setup file to installed on your system. Step 2: Launch the PDF Shaper. In the left pane, click the Content tab to switch the corresponding. 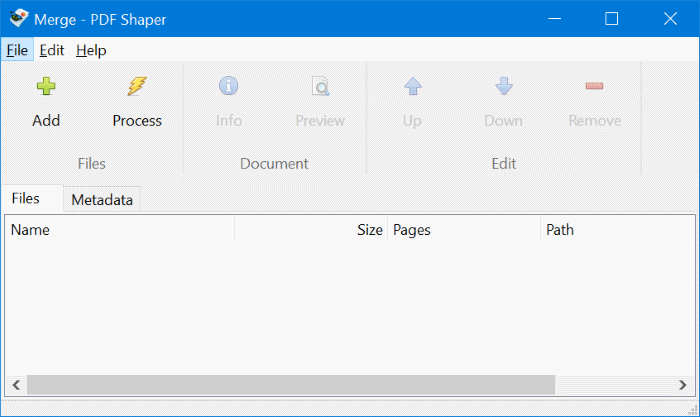 Step 3: Click on Merge option to open the Merge window of PDF Shaper. Step 4: Now, Click & Add button to add the PDF files which you need to combine into one PDF file. 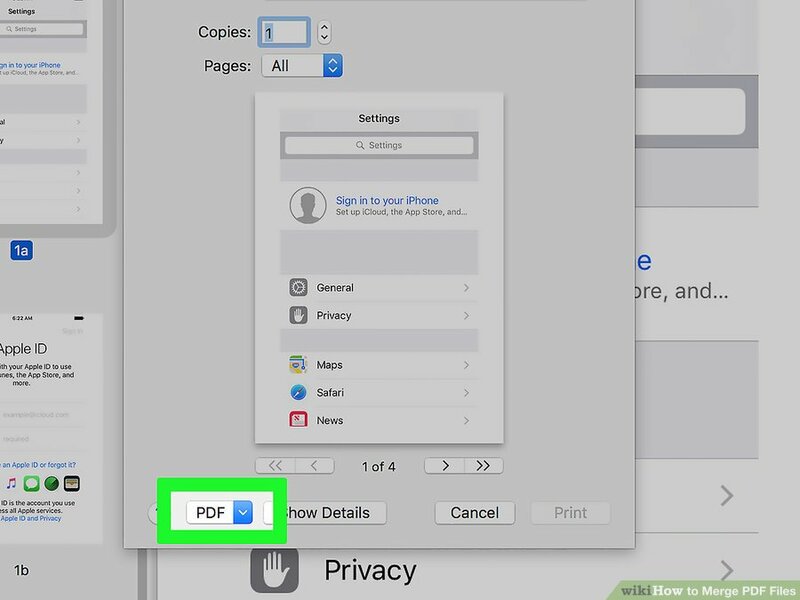 Step 5: Add the PDF files or select a PDF file & then click the Up & Down button. Now, see a PDF file in the list which is selected and then click on Preview button. Step 6: Click on the Method button. 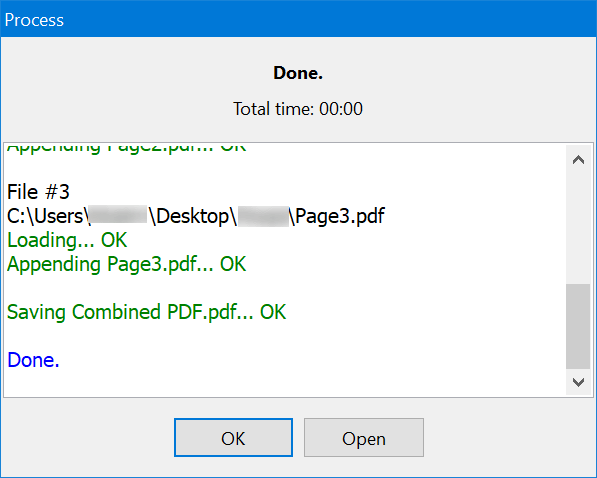 When you see Save As dialog, select a location to save a new PDF file & then click and Save button to combine and merge the selected PDF files. 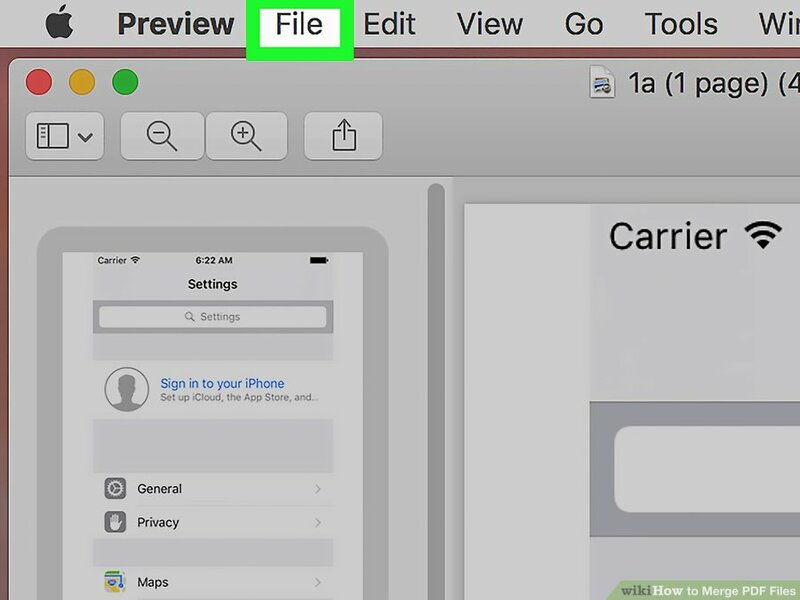 You can see “Done” message with an option to open the PDF file. Step 1: Open the Finder. 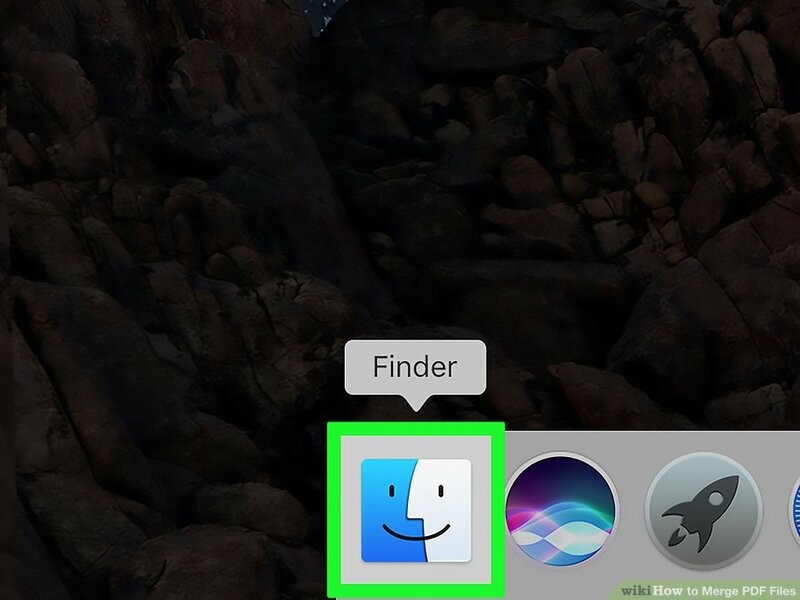 Click on a blue icon in your Mac’s Dock. Then open it. 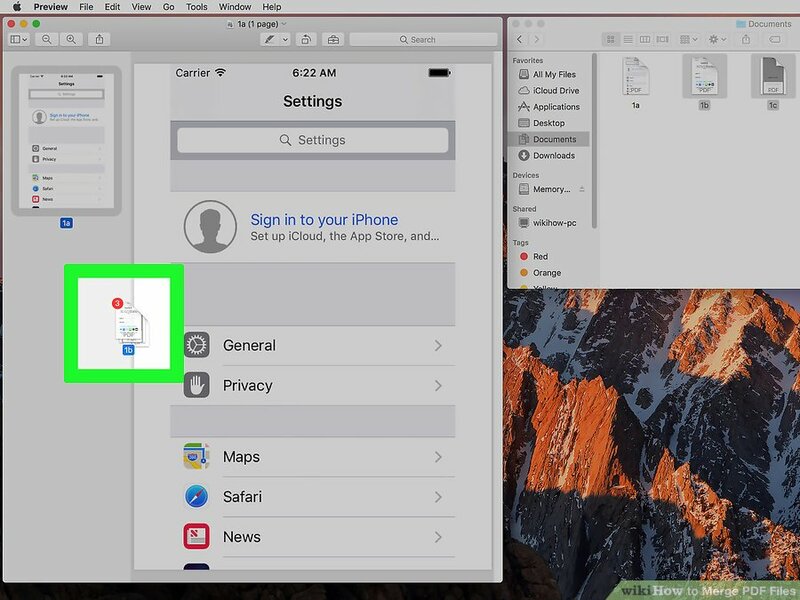 Step 2: Go to your all PDF files’ location. 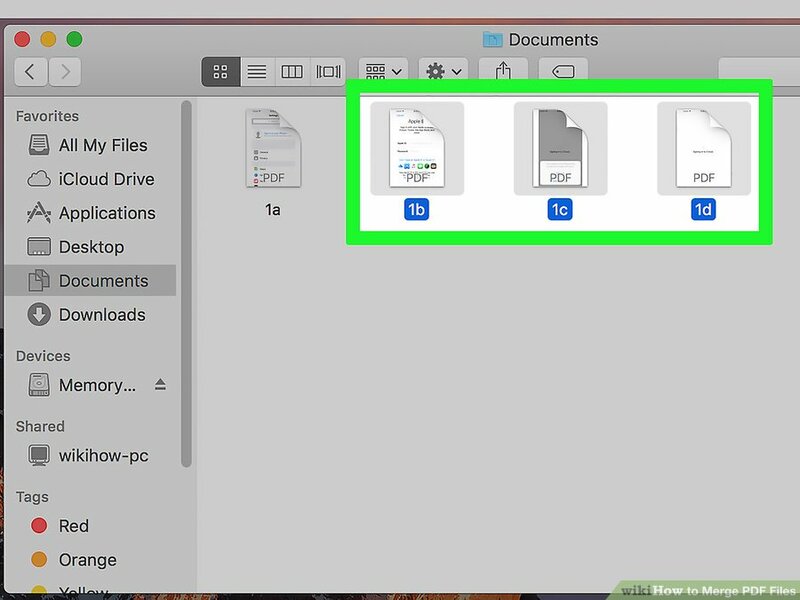 Click on the folder in your PDF files that are saved on the left side of Finder window. Step 3: Open the PDF files. Double-click on PDF files and open it in Preview. Step 4: Click & View. It’s a menu upper-left side of your Mac’s screen. 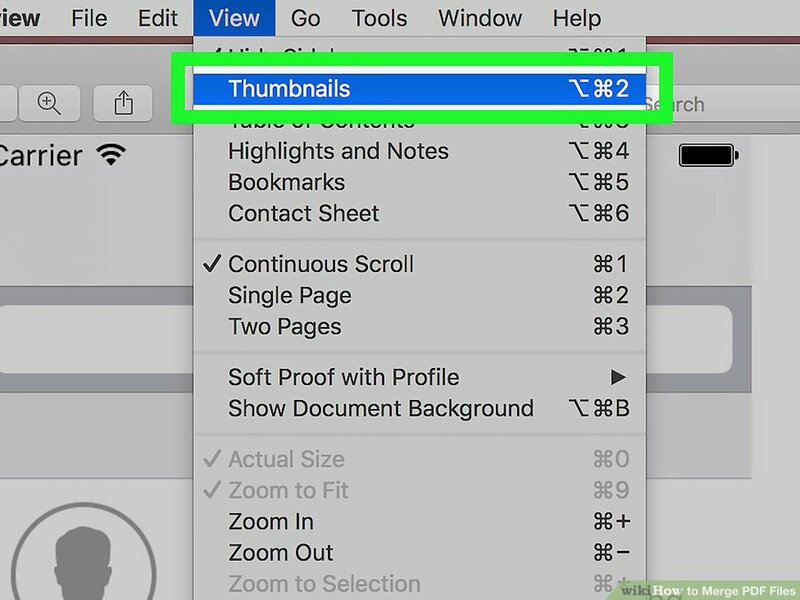 Step 5: Click on Thumbnails. Now, View the drop-down menu. 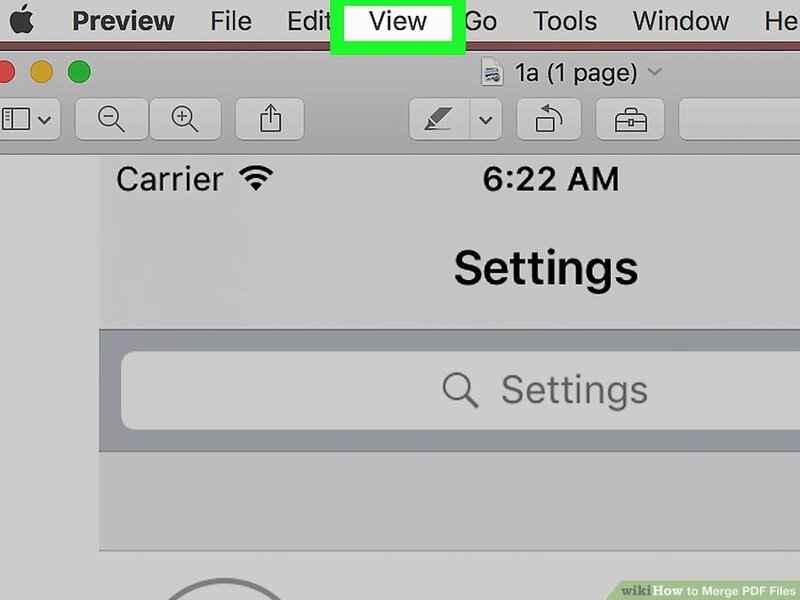 You can see a window pop out of the left side and Preview window. 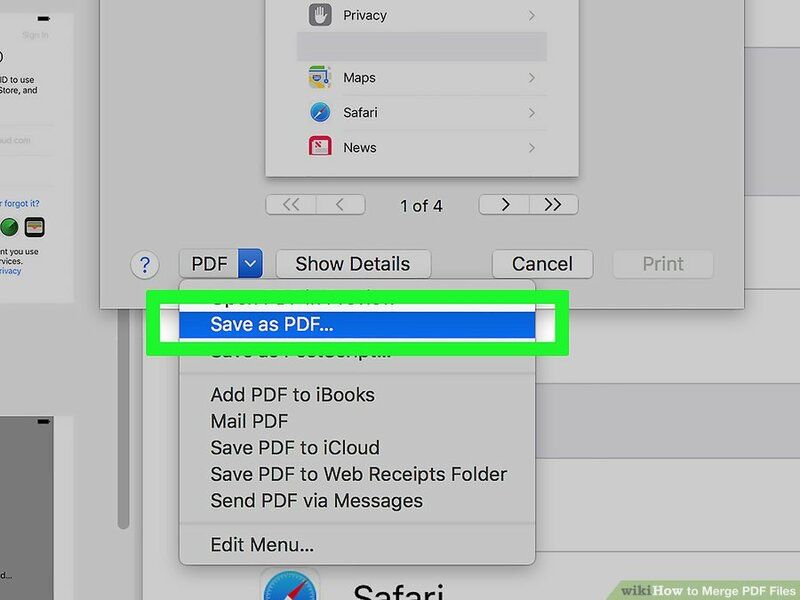 Step 6: Select the PDFs and click on PDF which you need to select. Step 7: Now, Add the PDFs to Preview. 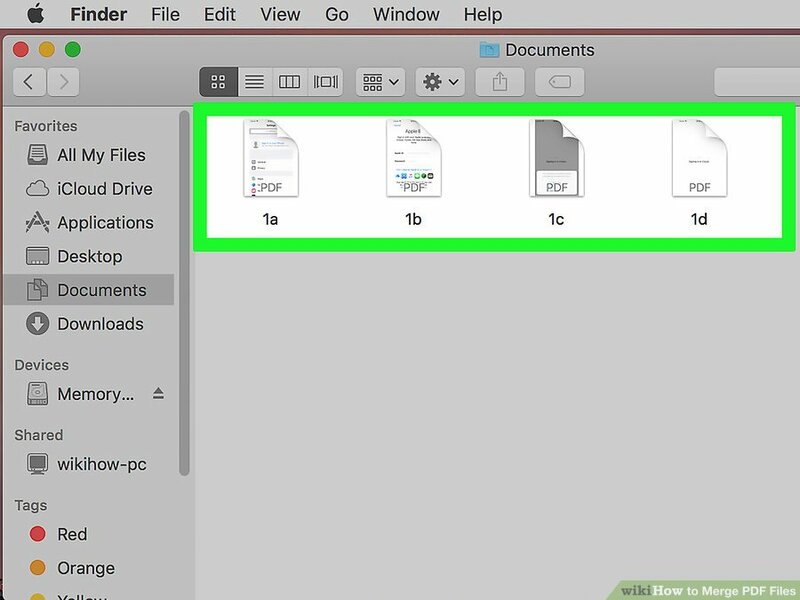 Step 8: Click on File. 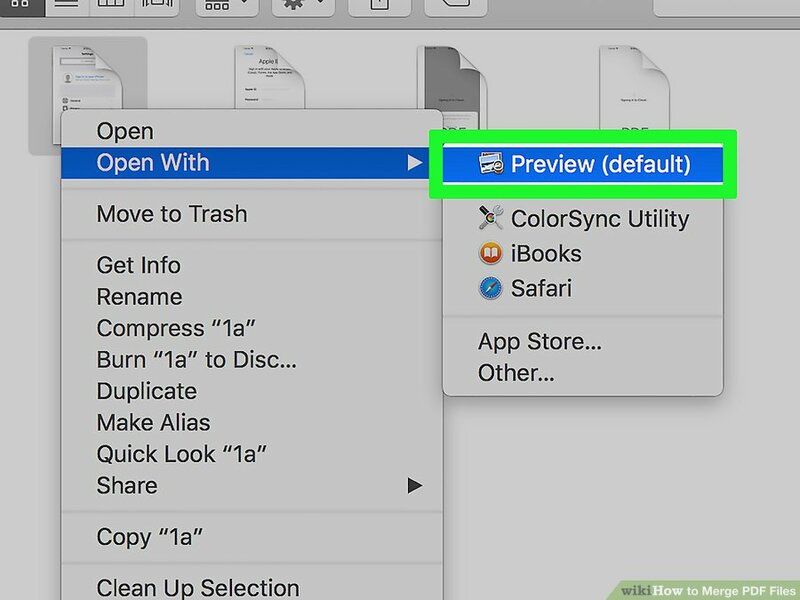 Step 9: Click on File drop-down menu & open. Step 10: Click on PDF drop-down box and click on the bottom-left corner f windows. A drop down the menu which will appear. Step 11: Now, save and open the PDF file. Enter the name and again save the file. Done.